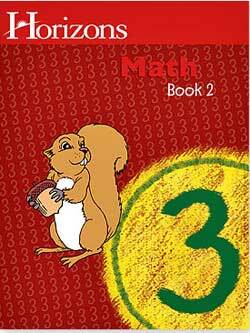 Looking for a fast-paced, spiral-based math course? 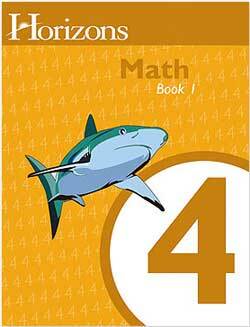 Try Horizons Math! 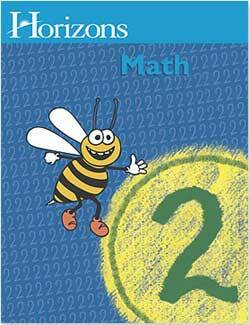 Every set has the consumable student workbooks and the teacher guide that you will need for one year of math. 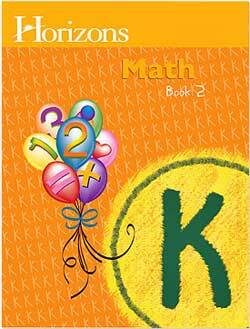 It is available from kindergarten math through Algebra 1. 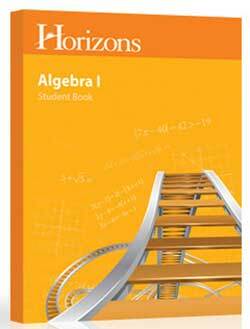 Horizons Math uses a spiral learning approach. 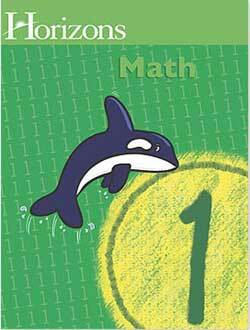 If you use it with more than one child, you can purchase extra workbooks since they are consumable! 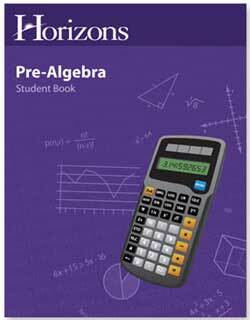 Horizons Math Readiness Evaluation Download the free PDF version or purchase the printed test. 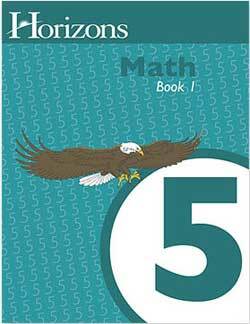 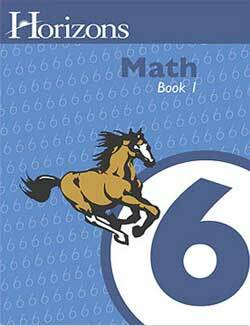 This curriculum was chosen by Cathy Duffy as one of her “100 Top Picks for Homeschool Curriculum” in the Math category.